The 2018 NFL draft is shaping up to be one of the most intriguing in recent memory. 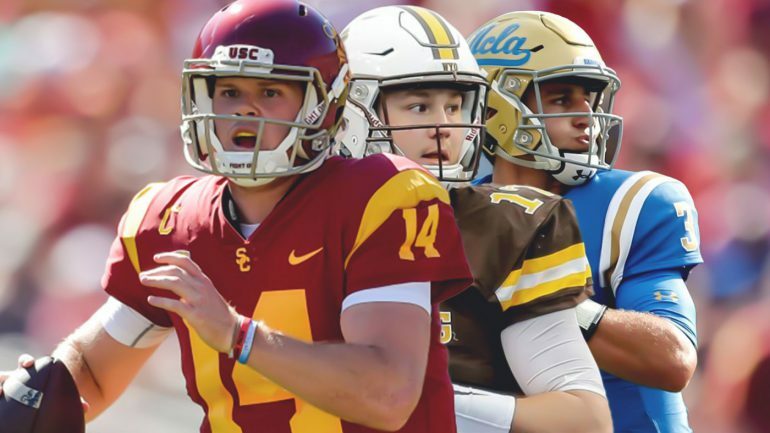 There are five quarterbacks expected to be taken in the first round – Josh Rosen, Josh Allen, Baker Mayfield, Sam Darnold, and Lamar Jackson. Four of these QBs are expected in most mock drafts to go within the first 5 picks. 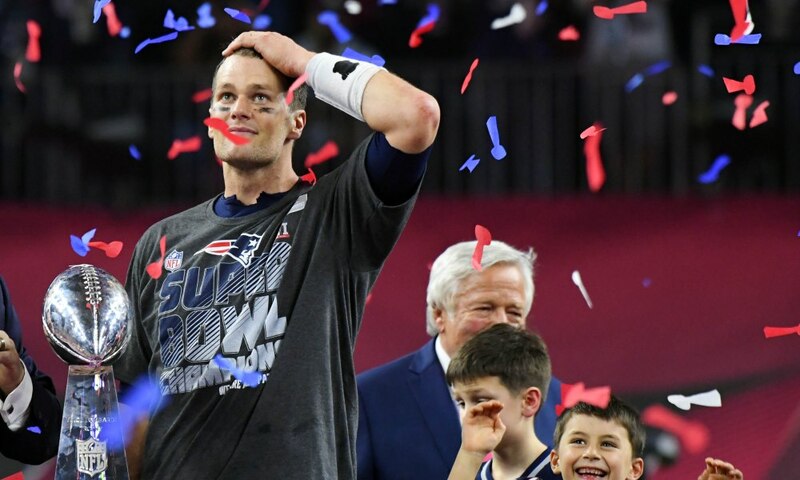 There are also three so-called generational non-quarterbacks, running back Saquon Barkley, defensive end Bradley Chubb, and O-lineman Quenton Nelson. The range of opinions from the pundits on the five QBs expected to go in the 1st round are far and wide. Some suggest it could be another class like the 1983 draft, others think it will be like the 2011 draft. Both are a huge stretch. The 1983 draft produced 3 hall-of-fame quarterbacks (John Elway, Dan Marino, Jim Kelly), a good QB in Ken O’Brien (who become too injury-prone) and a serviceable Tony Eason. The only bust was Todd Blackledge who ironically was the 2nd taken of that group. The odds of a similar success rate in this 2018 draft are pretty darn low. The 2011 draft, which saw four QBs taken in the first 12 picks, resulted in three lousy QBs (Jack Locker, Blaine Gabbert, Christian Ponder) and only one hit (Cam Newton). 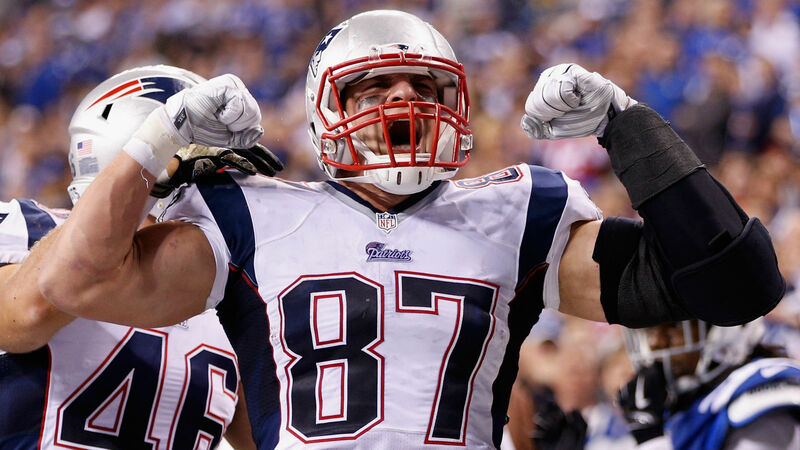 There is a huge difference though between the 2011 draft and this year’s 2018 draft – the 2011 draft was chalked full of overrated QBs that were not expected to be drafted so high, especially Gabbert and Ponder. The later came out of nowhere and shocked pretty much everyone, and the ultimate result was predictable (a total bust). In my opinion the 2018 draft is much more likely to fall toward the 1983 draft than the 2011 draft. I expect 3 of the 4 QBs taken in the top 5 picks to be solid franchise quarterbacks. 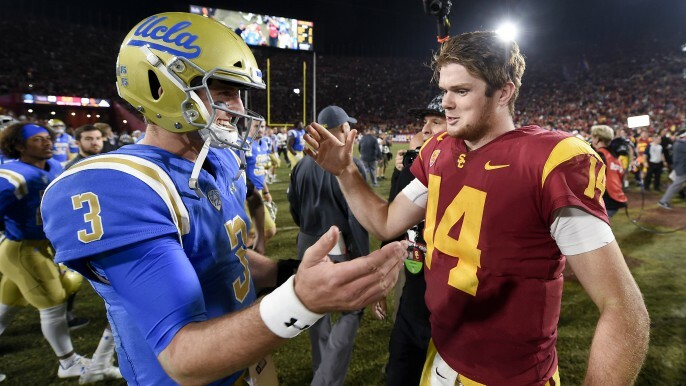 I predict Josh Rosen and Baker Mayfield will be future pro-bowlers, and either Sam Darnold or Josh Allen will shine while the other becomes a bust or perennial 2nd stringer. But I wouldn’t be a bit surprised if all 4 of these guys turn out to be top-notch QBs. I’ll be very much surprised if only one pans out similar to the 2011 draft. This lot of QBs are simply better and more promising than the over-hyped 2011 draft QB fail class. Baker Mayfield may be the most intriguing of the four, he’s got great leadership skills to go along with a load of talent. 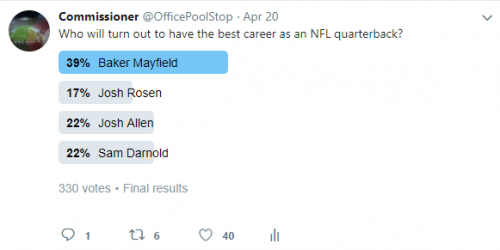 On the OfficePoolStop twitter feed, out of 330 votes cast he was easily voted the most likely to be the best QB. It will be fun to watch to see what happens with his career. 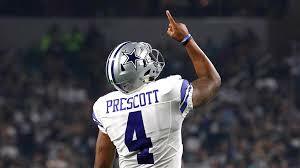 Will he be another Jonathan Football (Manziel) or a Drew Brees? I believe Josh Rosen is the most likely to be the best of the four, just based on overall talent and what I saw him do in college. Just like in 1983 when the experts over-analyzed Dan Marino due to silly drug rumors and a senior season that didn’t live up to high expectations, they are repeating the same mistake with Josh Rosen. Well, maybe not as big a mistake as Marino since he slipped all the way to the 2nd to last pick in the first round (27th overall). Rosen should go #1 but already hinted that he wants nothing to do with the Browns. Is that a red flag? I mean, we’re talking the Browns here. 🙂 (or ask John Elway, who did the same thing to the Colts in 1983 – look how that turned out). If Rosen doesn’t go #2 or #3 the Giants and Jets could look back to 2018 as a missed opportunity. If he slips, I sure hope the Broncos scoop him up at #5. Surprisingly the OfficePoolStop consensus mock draft (as of Wednesday night before the draft) has him going to the Dolphins with the 11th pick! For the record, I’m not a big fan of Rosen on a personal level, he has a lot of growing up to do. He’ll be wise to limit his political comments given more NFL fans than not won’t like his leftist views and agnosticism. But he did make an effort to dial things back some in the pre-draft process and in his ESPN magazine interview. I had some pretty wacko views when I was his age so he gets a bit of a pass from me. 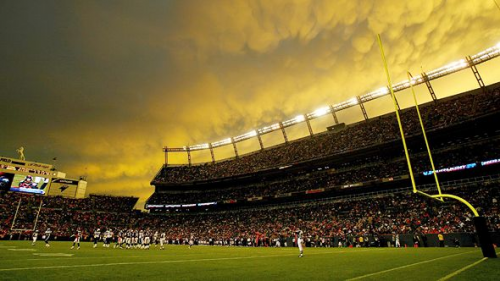 As a Broncos season-ticket holder I would not be upset to see his name called 5th overall. Bottom line is the guy can flat out play and if not for the so-called baggage he would be the number one overall pick in most drafts. Time will tell! Previous ArticleMarch Madness Secrets to Success!